BRENTWOOD, Long Island (WABC) -- Police are investigating a hit and run crash that killed a pedestrian in Suffolk County. It happened Sunday at 3:20 a.m. on Suffolk Avenue, west of Eastern Avenue, in Brentwood. The victim, an adult male, was pronounced dead at the scene. 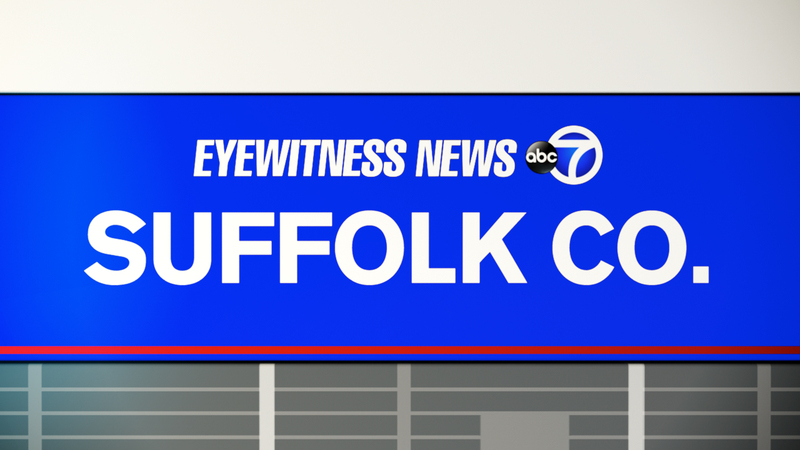 Suffolk County Police Major Case Unit detectives are investigating.